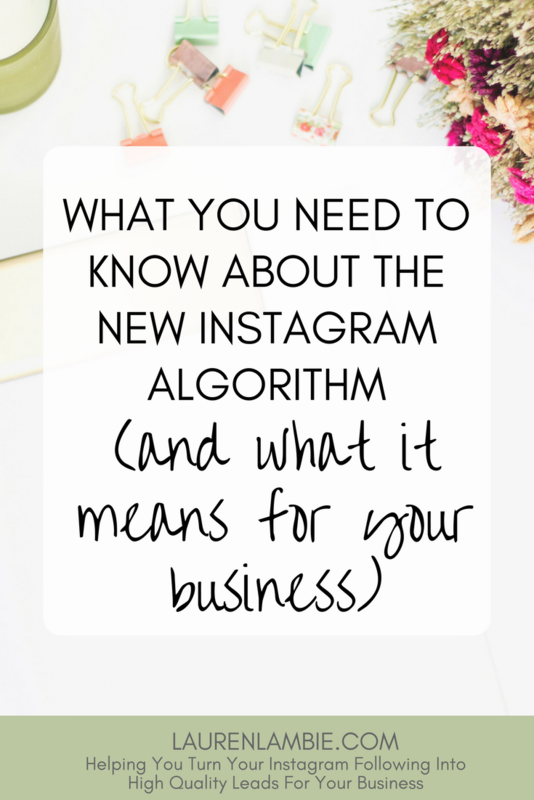 “will be based on the likelihood you’ll be interested in the content, your relationship with the person posting and the timeliness of the post”. 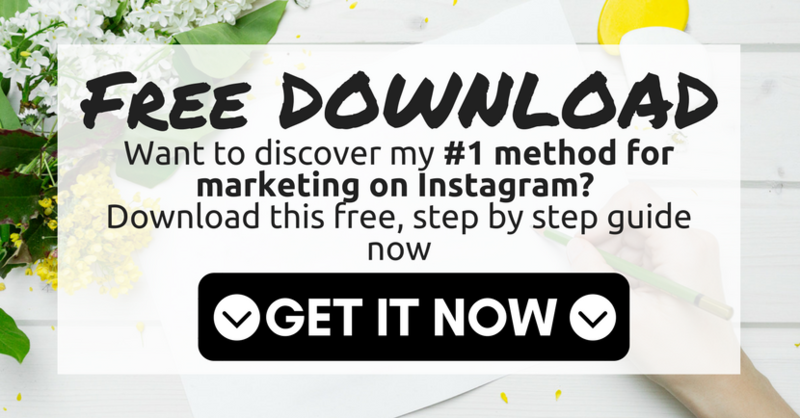 So what does that mean to you as a business if you are using Instagram for marketing purposes? Well, firstly, it’s not the end of the world. 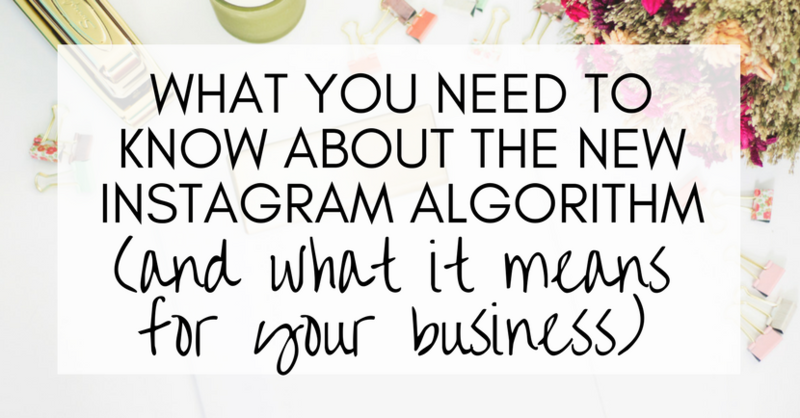 Many businesses worried that this algorithm was going to take Instagram down the same route as Facebook for business, whereby it’s become more and more difficult to get your audience to see your posts, and more and more expensive to promote your business. That isn’t the case here. For a start, unlike Facebook, Instagram doesn’t (yet) differentiate between personal accounts and business accounts. What it does mean, however, is that you can’t simply post multiple times every day and assume your followers are going to see what you are posting. You have to work harder to get your followers to value and engage with your content. That’s not a bad thing. 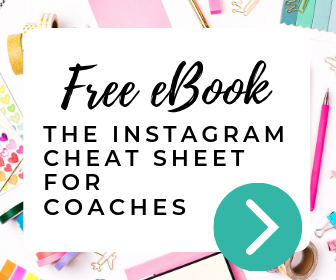 Because if you are using Instagram to market your business, your audience should be engaged with your content anyway, otherwise what’s the point? Always respond to comments from followers. Even better: ask them another question so they comment again. Avoid asking followers to “turn on notifications”. This is just going to mean followers get notifications on the phone every time you post, which is going to annoy them rather than helping you to get more engagement. So tell me, what’s been your experience so far since this algorithm went live in March? Comment below.